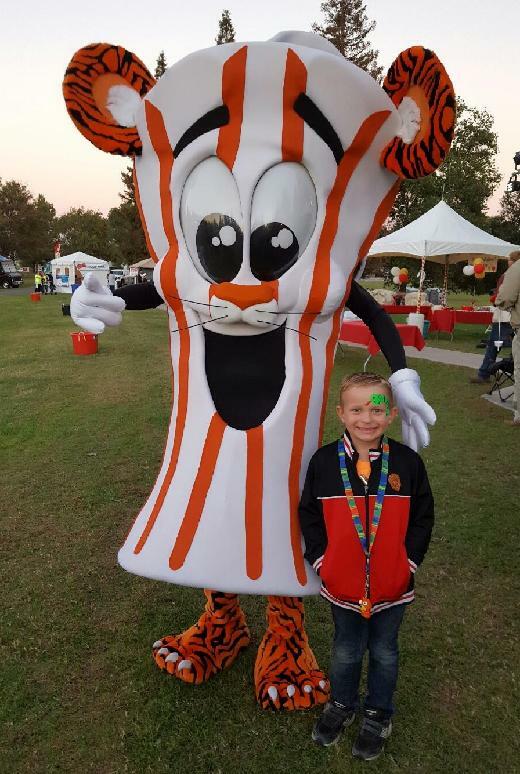 Join me and Team Tigerfight in bringing light to the darkness of cancer by donating towards my fundraising efforts in support of The Leukemia & Lymphoma Society's Light The Night. Help defeat the darkness of cancer. Please make a donation today to continue to help.